Joe and his wife Caroline own Mannions’ Newsagent in Clondalkin. 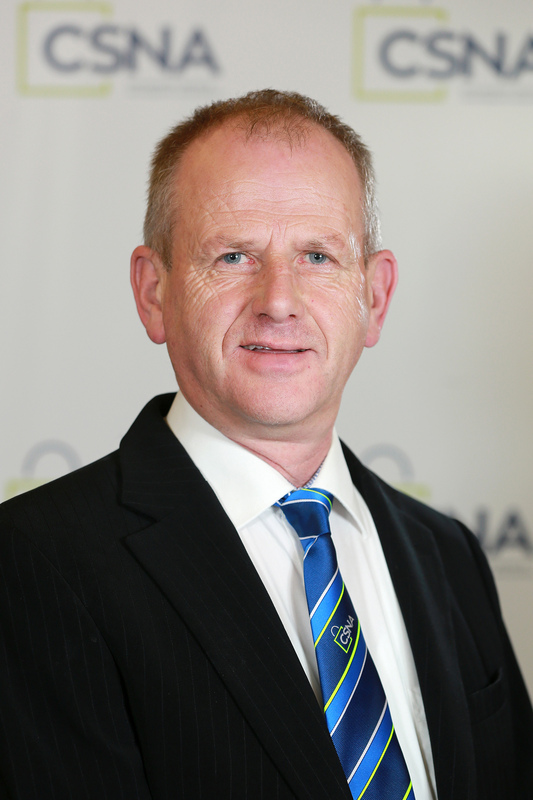 Joe has served as President of CSNA in 2010 and 2011, has served on the officer board on the Dublin South Branch of CSNA for a number of years, and is currently our Finance Officer. Joe is actively involved in Scouting and is also closely involved with Clondalkin Chamber, promoting a cause close to his heart Community Enterprise and Local jobs. Joe the chair of the Marketing sub-committee and the Alcohol sub-committee. Joe owns Tierney’s in Trimgate Street, Navan. This store has the distinction (according to Joe) of being the longest established newsagency in the country operated by the same family. Joe is the former President of CSNA on two occasions and has served as Secretary and President to his local branch. 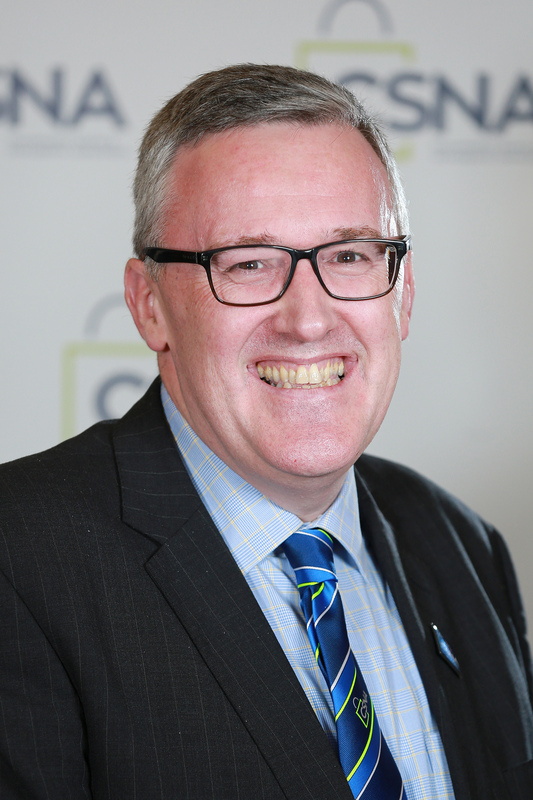 Joe is the Chair of the Lottery & Services Sub-Committee and the Category Management sub-committee and also sits on the Tobacco sub-committee. Joe is involved at local, county and national levels in various community based institutions and has raised hundreds of thousands of Euro for several charities. Carmel owns the newsagents in the Roselawn Shopping Centre, Blanchardstown and loves promoting Magazines. 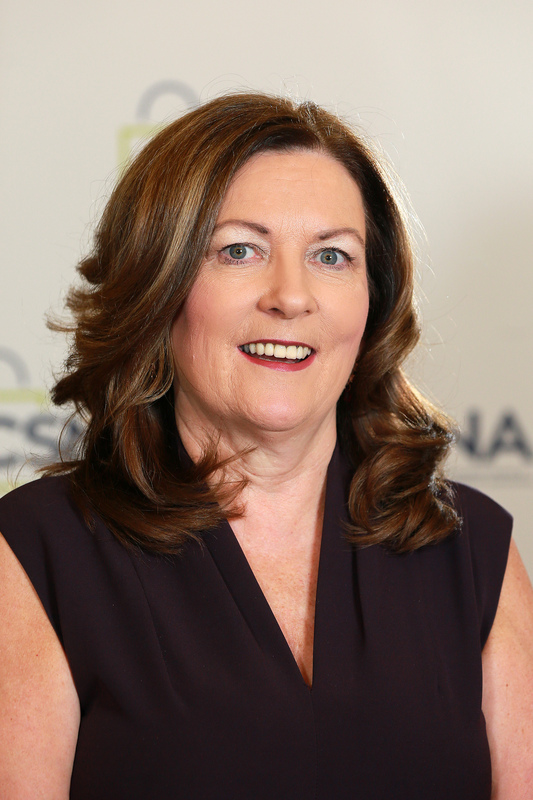 Carmel was elected Vice President of CSNA in 2013, having served previously in the Dublin North Branch and served as National President in 2014. Carmel’s son and daughter both help to run this busy seven day outlet. Carmel is very involved in promoting the Shopping Centre throughout the area, and believes passionately in shopping local. Carmel is an avid Dublin GAA fan and makes time on Sunday to follow the Dubs! Carmel sits on the National Lottery Agents Council and is also the Chair of the News and Magazines Sub-Committee and is a member of the Marketing committee. 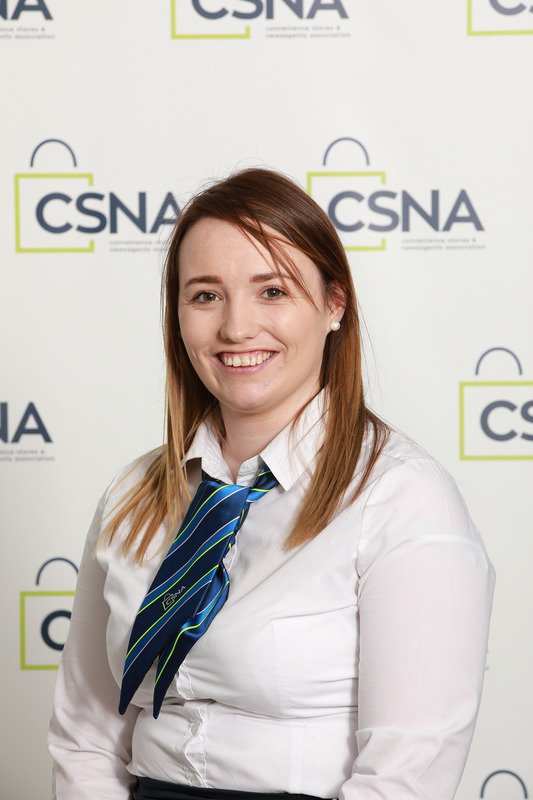 Laura started with the CSNA in 2015 having graduated from IT Carlow in 2015 with a Honours Degree in Marketing. Laura’s background is in Retail with her experience being gained during her time working for Kelly’s Newsagents in Monasterevin over a period of six and a half years. Laura looks forward to learning more about the retail industry, growing her knowledge in the retail sector and assisting the CSNA in its continued growth. Laura is currently studying Digital Marketing and Strategy in Dublin Business School. Gus currently owns and operates 2 Spar stores that are both located in Clontarf, Co. Dublin. 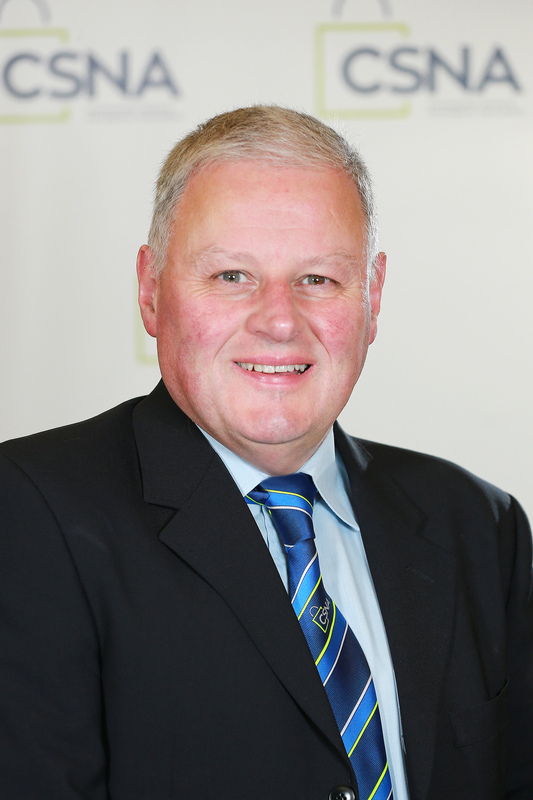 In 2005 Gus was elected National President of the Association having been a member of the Executive Board for 4 years previously. Gus was recently re-elected to the National Executive for 2017/2018. Gus is the Chairperson of the CSNA Deals Committee and works tirelessly to gain new exclusive deals for all CSNA members. Gus also sits on the Legislation and External committee. Gus has recently been awarded the Convenience Store Champion 2017 award at the Shelflife C-Store awards in November 2017. 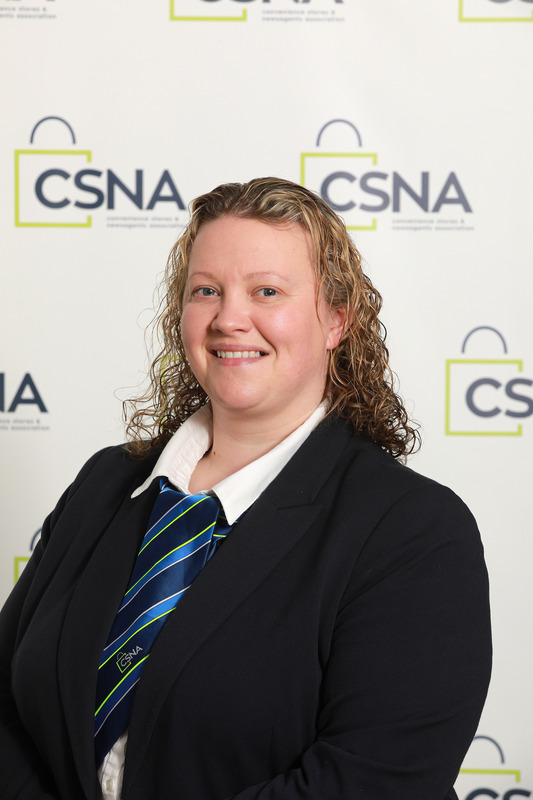 Claire-Ann previously served as Secretary of CSNA Laois branch before joining the CSNA National Executive. Ann is a second generation retailer and owns the Centra in Mountrath, Co. Laois. Ann is involved in School and Community organisations in Mountrath and is also the Post Mistress in Mountrath. 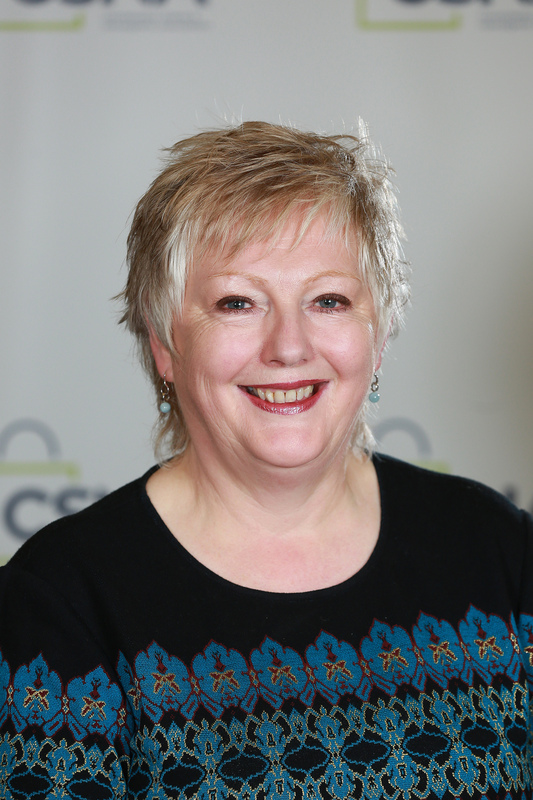 Ann was the CSNA National President for 2017/18. Ann is the chair of the Membership sub – committee and also the chair of the Greeting Cards sub-committee. 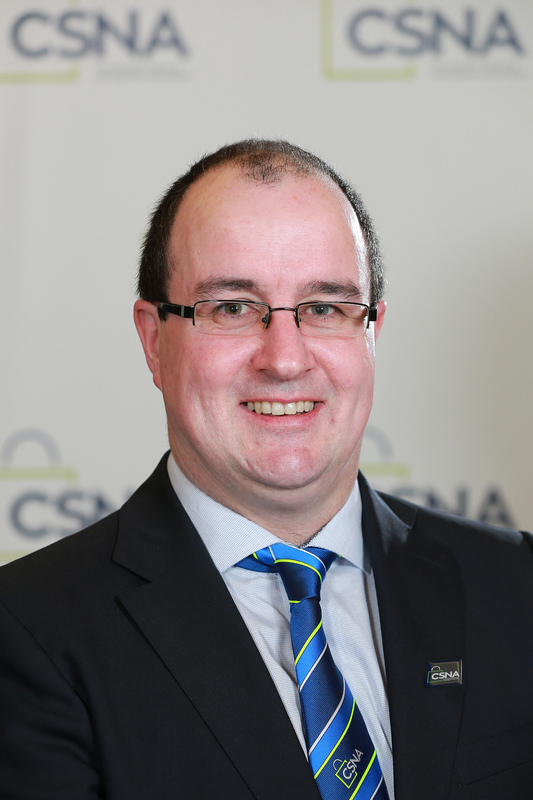 Denis owns a service station / convenience / post office in Ladysbridge, Co. Cork, and has been on the CSNA National Executive for the numerous years, having previously served on the Cork City & County Branch of CSNA. Denis provides an even handed assessment at meetings, due no doubt to his experience as a GAA Referee of over thirty years standing. Denis is on our Legislation and External sub-committee, the Lottery and Services sub-committee and is our official (unpaid) photographer. 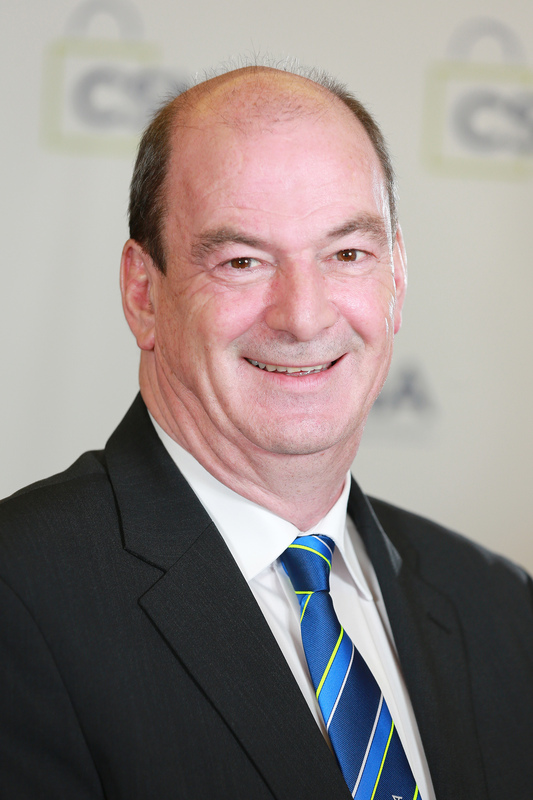 Peter joined the national executive in 2015. Along with his wife Catherine he runs a Costcutter shop in Balla in Co Mayo for over 20 years. Peter is also a Postmaster and involved in the IPU. He is an avid Rugby supporter and an IRFU level 3 referee. He is also a committee member of the Connacht Rugby supporters club. 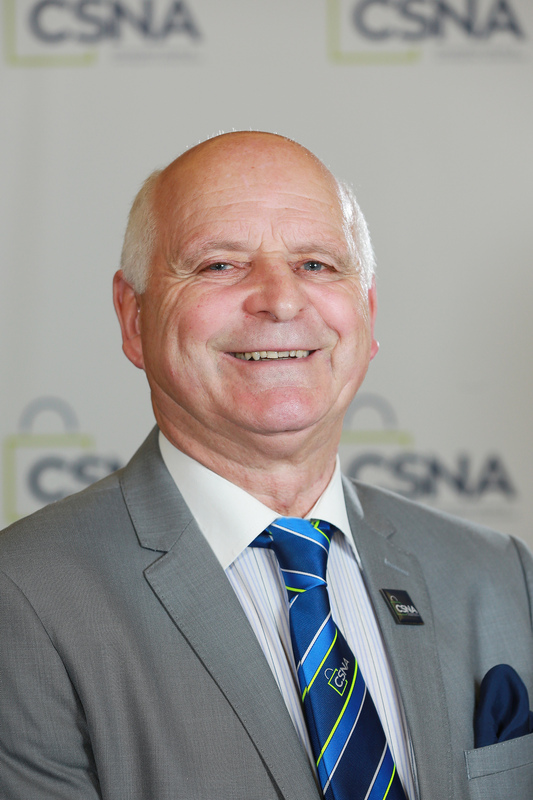 Peter is the chair of the Legislation and External Committee, whom work tirelessly for CSNA members. A recent example is the intense lobbying of the Public Health Alcohol Bill (2017) that CSNA were instrumental in. CSNA delivered over 80,000 customers signatures from a CSNA organised petition to Department of Health Minister Harris. Peter is also the chair of the Operations and Financial sub-committee. Noel has been a Newsagent in Monasterevin, Co. Kildare since 1975. He held the office of President of the NFRN in Ireland during 1987 until himself and a collection formed the IRNA, of which he was elected Chairman in 1988. Noel was elected to the office of President of IRNA for 1995-96. At Kildare branch level Noel has held the office of President and Secretary on a number of occasions. Noel is ably assisted in the business by his two daughters. The business provides eleven full and part time jobs and is a great example of a local business operation in the community. Noel is the chair of the Tobacco sub-committee and also sits on the Membership sub-committee. Amy has been involved in the retail sector from a very young age. Amy has an honours degree in Services Marketing and since finishing college has worked for large multinational companies and Irish companies all within the Irish FMCG sector, with this experience Amy has excellent knowledge of the daily issues and struggles that face Irish retailers. Amy aims to be as helpful and accommodating to all of our CSNA members in these difficult times.